Making books a Berkeley birthright. Left at Baby Book Club March 16. Email or call if they’re yours, we’d like to get them back to you! Putting books in children’s hands, for keeps. 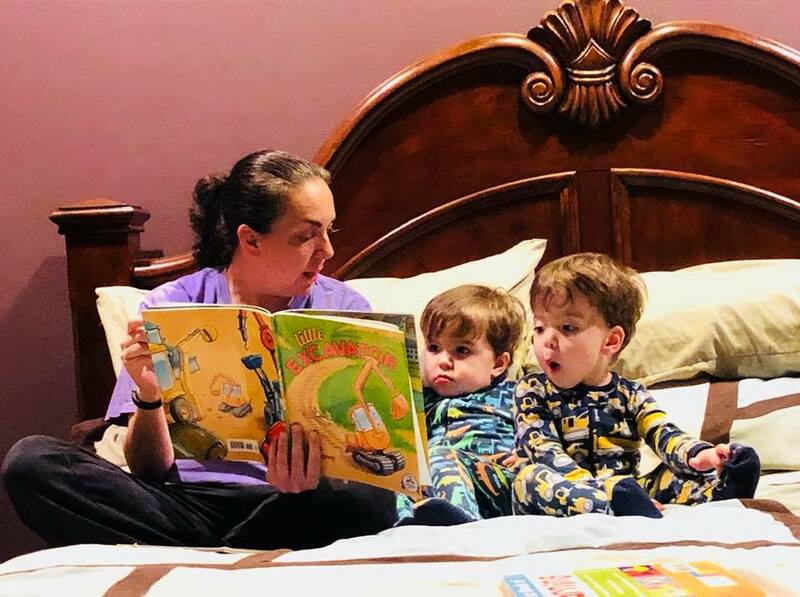 The presence of books in the home of a child is a well known predictor of Kinder-readiness, literacy, and academic success. 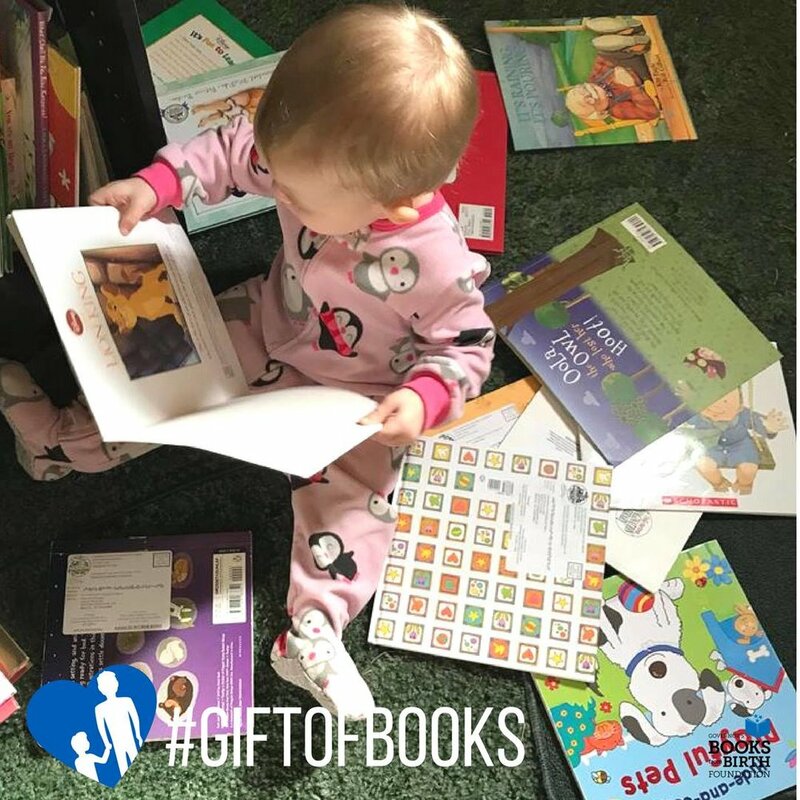 That’s why we’re a Dolly Parton’s Imagination Library affiliate — also because it’s so FUN for any child to get a gift book in the mail, month after month! We register any Berkeley child for home delivery of new, carefully chosen, age-appropriate books mailed once a month from birth to age five. 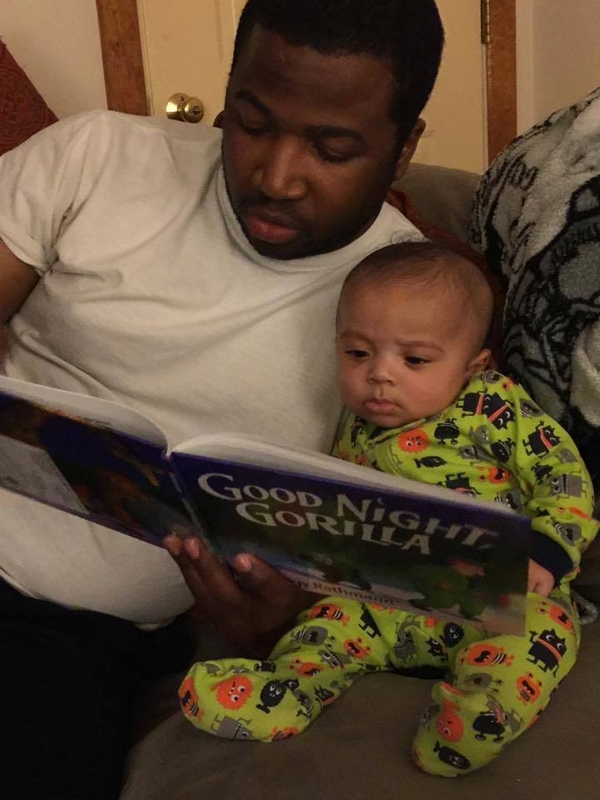 Books from birth at home are the best tools in the best place at the best time to nurture roots of lifelong literacy. Our mission is to make books a birthright for all children. We started in Berkeley, with ambitions to work making Imagination Library available in surrounding cities any way we can, as we’re able. Shop at smile.amazon.com/ch/46-1358633 and a % goes to us! 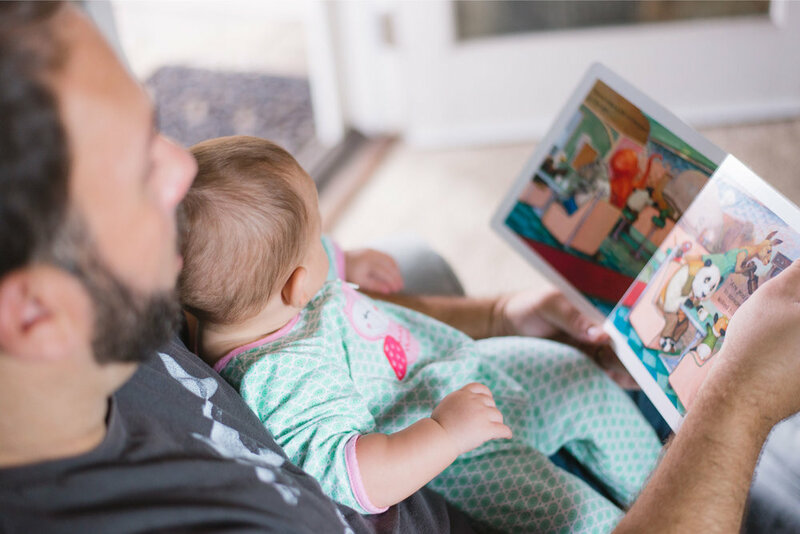 Research from around the world clearly shows that early literacy affects children's cognitive development, academic success, and even their life expectancy. Improving literacy doesn't have to be complex. The first step is getting books into children's hands. All children. That's why we founded The Berkeley Baby Book Project. 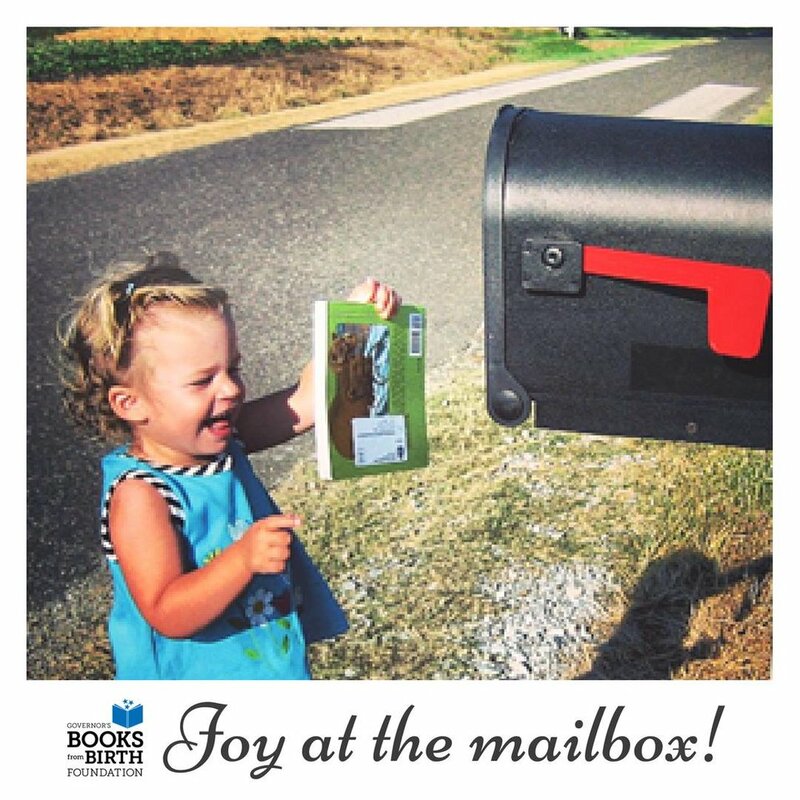 One book delivered by mail addressed to your child every month from birth to age five, at no cost: Imagination Library books are a gift to the child. Available to any child under age 5 living in Berkeley, CA. Meet and play with other book-loving children from Berkeley. Enjoy a wide variety of hands-on activities, story reading, take-home books, and snacks (thanks, Clif Bar!). 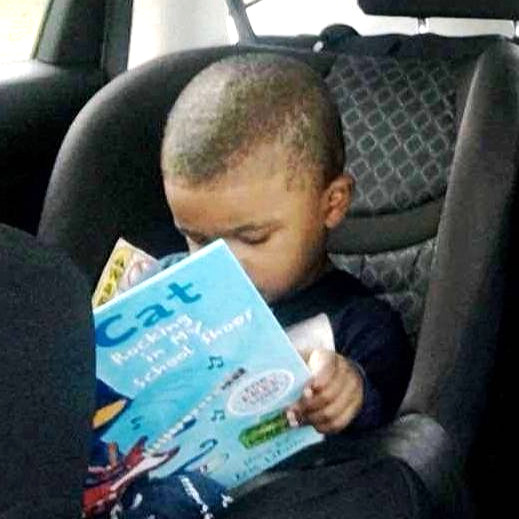 Every child should see themselves refelcted in their books. Seeing yourself in the books you read is powerful, and necessary. 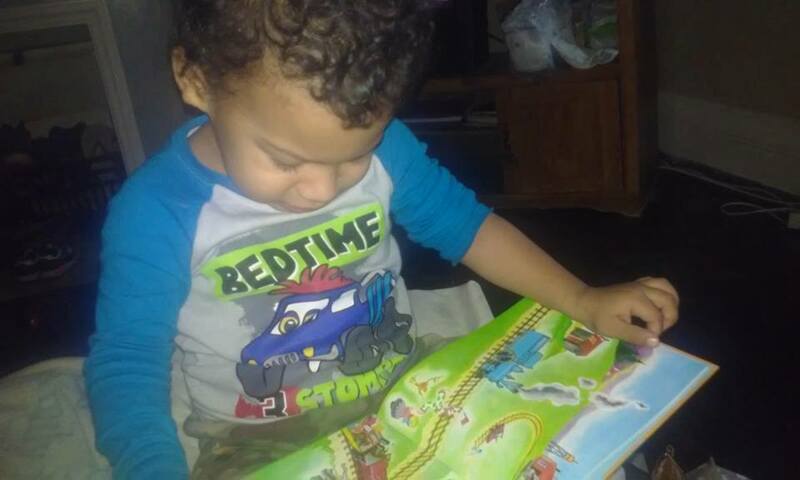 We work with local organizations to provide books reflecting families they serve. 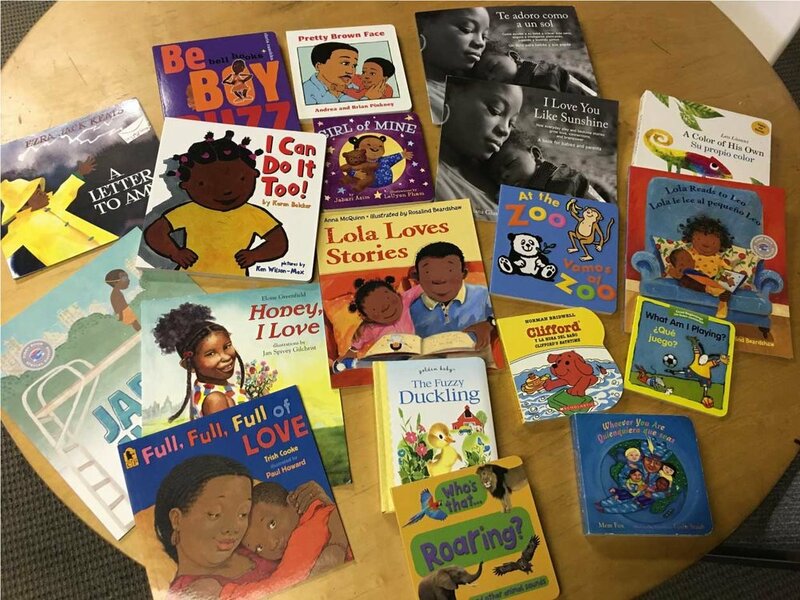 We purchase books featuring human characteres generally under-represented in children’s publishing for this program; it is not a part of Imagination Library. It's tempting to sign up as many children as we can as quickly as we can. But we plan to help Berkeley's children build great personal libraries for generations. In order to succeed sustainably, we have to start small and expand with success. The community response so far has been outstandingly positive, and we're excited for the road ahead. Since the creation of The BBBP, over 200 children have aged out of the Imagination Library program. Our numbers are growing steadily by word of mouth, and our goal is to serve the entire community. Since we began in 2015, we’ve delivered over 10,000 books directly into the hands of children. 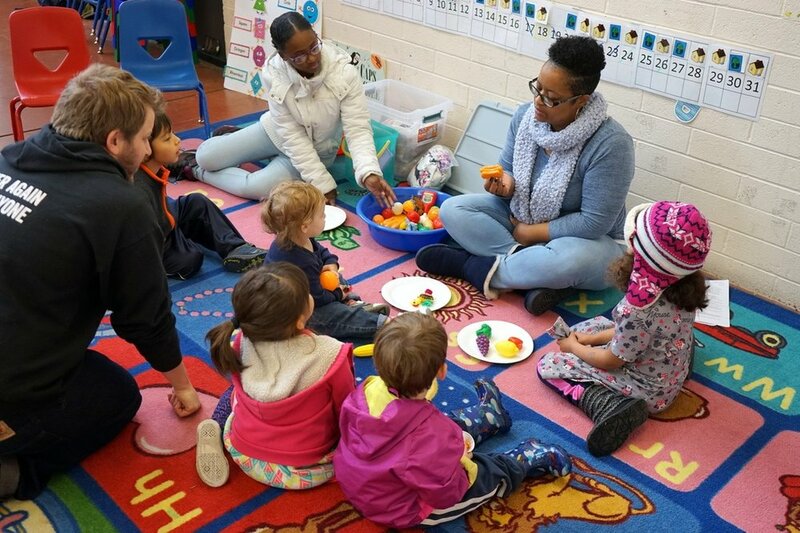 There are plenty of ways to help get books in the hands of Berkeley's children. 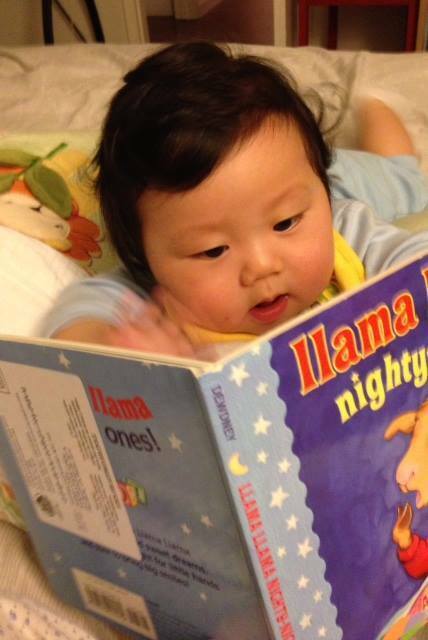 Register your child for Imagination Library or join us for a Baby Book Club. If you've got skills to lend, volunteer with us. And, always, you can make a donation : small or large, they all add up and help keep the lights on and the books mailed. A carefully book, delivered monthly to any Berkeley child from birth to fifth birthday month. Register your child anytime from birth to 3 months before fifth birthday. Meet other book-loving parents and children. Children’s activities offered, led by our Activity Director. Take home books and snacks on hand. Help The BBBP by lending time and skills to Baby Book Club or outreach: adopt a Registration Card holder! Donations of every amount help us put world-class children’s books in the hands of Berkeley’s children every month. Every $25 you donate pays for a year’s worth of books for one child. You can make a difference while shopping for your everyday needs. A portion of proceeds are donated to us you shop on Amazon Smile. The Berkeley Baby Book Project is a 501(c)(3) nonprofit. In affiliation with Dolly Parton's Imagination Library, also a 501(c)(3) nonprofit.